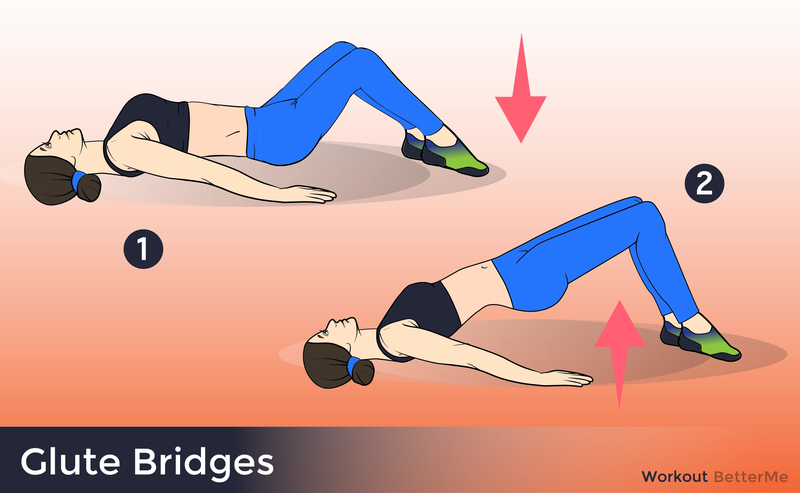 There are plenty of times you’ve probably heard people talking about strengthening their core, but what does that really mean? When there’s something you want to work towards in your own level of fitness, it’s important to understand why it’s worth doing and how to best get there. 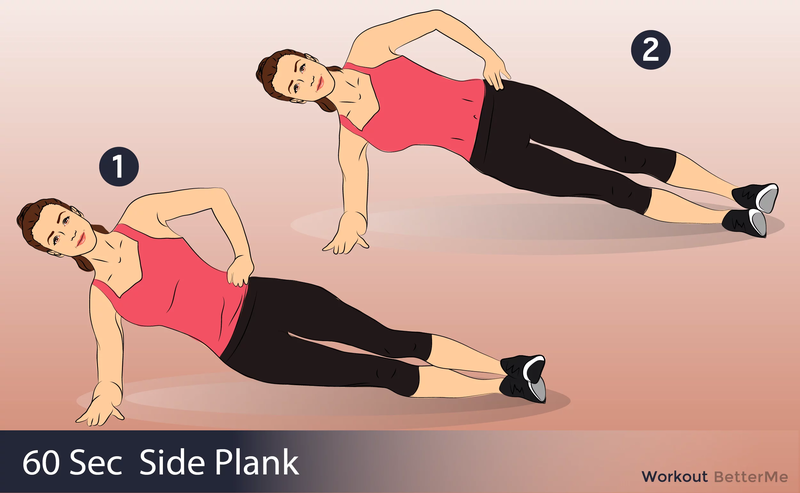 You may think that the core refers to just your front abdominal muscles, but it actually includes muscles in your back, pelvis, side, and your upper and lower abs. These various muscles work all together in order to allow to move in specific ways. Think about the way you’re able to extend and maneuver your torso. Without your core, that wouldn’t be possible. 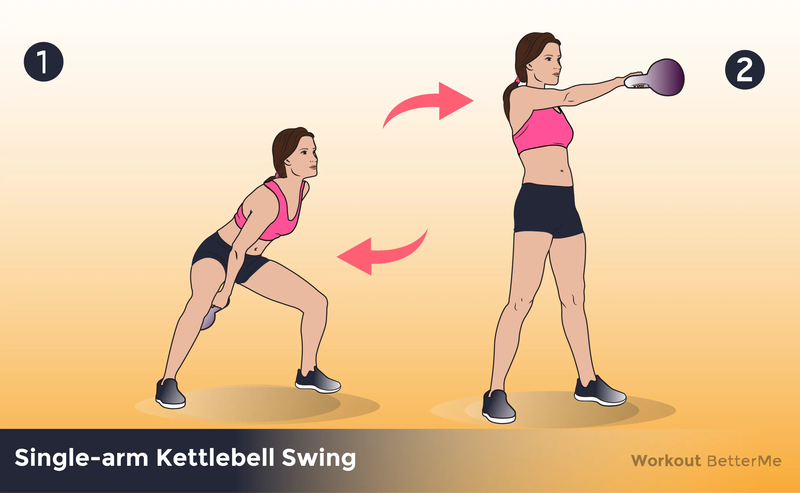 Why should I try to build a stronger core? #1. Makes daily tasks easier: think about the simple things you do like pushing doors open, lifting heavy things, reaching things in high places. #2. Good posture: if anyone ever tells you that you slouch, it’s time to work on your core. #3. 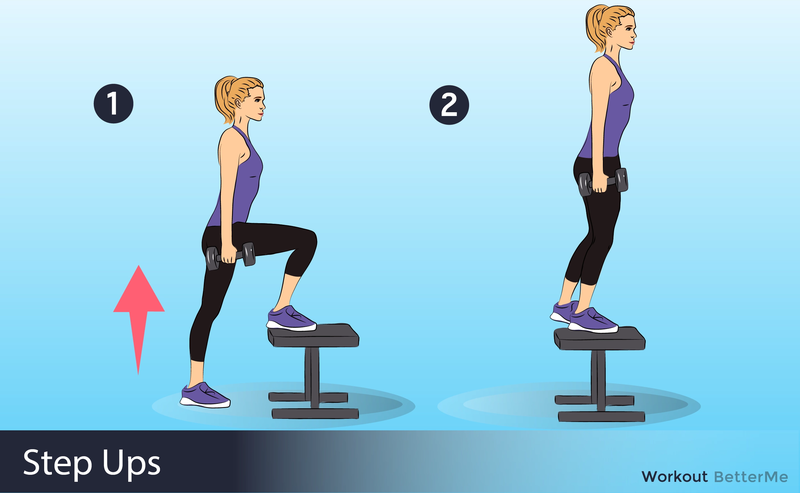 Lower back support: experiencing pain and discomfort in the lower back is very common, and one of the biggest culprits is a weak core. #4. Improve athlethic performance: join the neighborhood leagues with a stronger core and you’ll be able to keep up with the best of them. #5. Daily chores: do you garden? You definitely sweep and mop. Think about how much bending and pushing from your core you do in those mundane tasks. 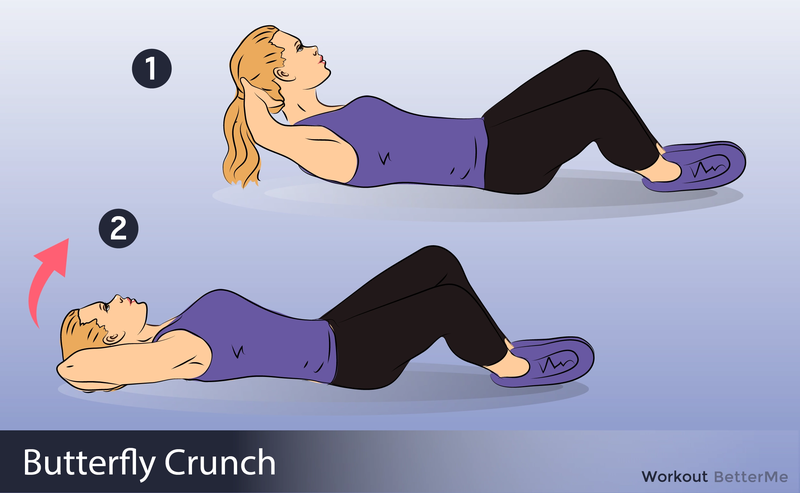 What exercises will help strengthen my core? There are more reasons than a flat stomach to work on your core. Take the time to build up the muscles, and you will see benefits in many areas of your life.